A few things helped me make the leap into building a computer. Saw the Dan A4 case and thought it was really cool. Heard about the new Pascal GPUs and the hype that followed. Started playing Overwatch (a LOT!) on my other larger laptop with a better graphics than the smaller laptop I had been playing on and instantly knew I needed a better machine. Starting college again, add in all the above and I convinced myself I needed a better machine for coding. Saw the NCASE M1 v5 and that was that. This was happening. I spent a heck of a lot of time looking for quality components that would actually fit in this case. The listed components should speak for themselves if you weren't totally concerned with money. The GPU is the MSI 1080 Aero OC edition. 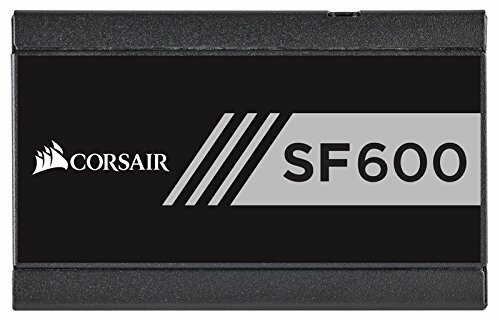 I went with this one because I was thinking I may want to go custom water cooling in the future and a few well known waterblocks fit this card. I did most of my purchases on Amazon so I could get the 12 months interest free financing, hence the higher prices. I have my cpu OC'ed to 4.5ghz. GPU is at stock OC. See Details Section. Heat and noise were probably the first and third important issues to tackle. With this small case I wanted to make sure I got all my heat problems covered. 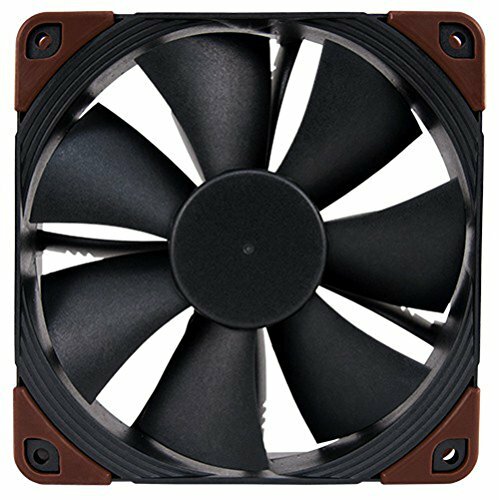 I swapped out the stock fans on the H100i V2 with the listed Noctua ones. Incredibly quiet and cool. Got a third fan to throw under the GPU which I didn't install the first time I put everything together. The Corsair H100i V2 was incredibly hard to get in..... SO hard the first time, in fact, that I gave up and went to bed thinking I had to think of another cooling solution :( But the next morning before work I was determined to get that sucker in there. Flipping the water block and spreading the tubes, with some extra lovin the whole thing finally seated and I was able to screw it down safely. WHEW. The stock PSU cables were also veeery stiff and, coincidentally, some were too short. The 24pin power ribbon is just millimeters away from the radiators fan blades. If it were a little longer I could divert it around more easily. With some tucking and pinching they stay off the fan but over time they begin to bow back out and slightly obstruct the fans. A little Velcro Zip tie at the top solved that issue. Later I plan on ordering some custom sleeved cables. The price came out more than I had planned due to the fact that once I started playing on it with my 7 year old non HD monitor I knew I had to upgrade that... so I got an LG 29" ultra wide one. Lovin it! This case is awesome and the overall build runs quiet, and stays pretty cool. Benchmarks have been alright. Planning is a huge must for these small cases. Please let me know what you guys and gals think! Any questions? Complaints? Concerns? The photos should be in the order of assembly and reassembly.. So... I preordered the 960 pro 1TB drive late December and it arrived on the 30th. Installed that and everything is golden now. The new plan is t0 update the motherboard to the ASUS ROG STRIX Z270i which has two M.2 ports. Added 960 pro, keyboard, and mouse to parts list. Updated temps, previous temps were from default settings. New temps are from higher settings. New motherboard was delivered on the 8th! ASUS ROG STRIX Z270I. I can now utilize both my 950 Pro and 960 Pro drives! 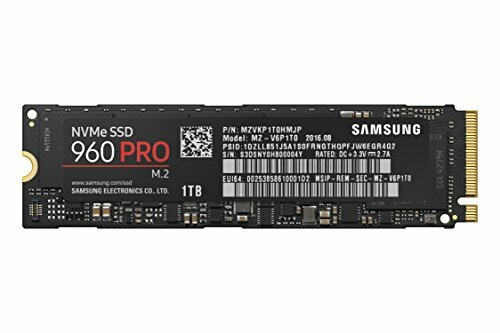 I made the 960 Pro 1TB drive my main drive holding the OS and all my apps while the 950 Pro 512GB will be back up storage until I get another 960 to replace it with. I uploaded pics of board and drive (well, the box). Purchased some custom sleeved cables: 24-pin power, 8-pin eps, 8-pin pcie, and a power cable. They should be arriving in a couple weeks and I'll let you all know if I got my measurement right! The two radiator flans are plugged via y-cable into CPU_Fan header. Everything is is controlled through speedfan. Y-cable on pump is neatly coiled and zip-tied in place. Added photos of the new cables and installed them tonight. EPS could have been a tad shorter but it still works a LOT better than the stock corsair cable. Took the 4k from the bedroom and mounted it up in the office 'cause, yeah. No more deciding between gaming and movies! Added a fingerprint reader for quick login. Love it! It's plugged in to one of the USB ports that are on the base of my new monitor mount. Swapped out the monitor stand that came with my ultra wide for a desk mount, the NB F100. It's pretty slick. Added a photo of my new setup with the mount installed. It's a high end processor, runs cool and it gets the job done. Got it before the Kaby Lake processors came out so I would probably go with the 7700 next time. The stiff tubes makes for a tight fit in an ITX case but overall this is a wonderful and quiet cooler. Would purchase again. The only real complaint I have is not being able to detach the Y-cable for attaching the radiator fans. I'm no longer using it so it's just added mass I have to manage with zip ties. Solid board. Love it. Love the color scheme, the rgb lighting is in a great location and the second M.2 port is pure pleasure. Bios are just like any other Asus board and they get the job done. Would totally purchase this board again. 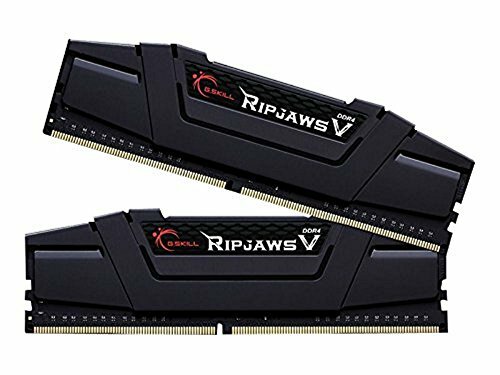 CAS 14, DDR4-3200? I mean, sure it's a little pricey but c'mon, you gotta go as far as your wallet will allow for your first build. Ram looks great, has a nice low profile and I haven't had any problems with it yet. This card is beautiful. Makes all the memes run silky smooth. Oh, and gaming on it is simply fantastic. Tiny, modular psu. It fits and powers everything in my build. Best part is the fan has not had to come on once! So, it's incredibly quiet! Power fan. Cools stuff. Great color. Love it. Power fan. Tiny. cools stuff. Ugly color but I still love it. So wide. This monitor is beautiful. It's not the greatest monitor but at 60hz on full resolution I can't really complain. My games run smooth and I love real estate. You will get some cut off on some games with this aspect ratio but unless you are constantly reducing it to look for the difference you'll soon forget about the tiny bit getting cut off and life will still be great. It's a keyboard. Got it for the keys and lack of numpad because I like having my hands a little closer together when gaming. Nothing really special about it. It was more of a convenience purchase. 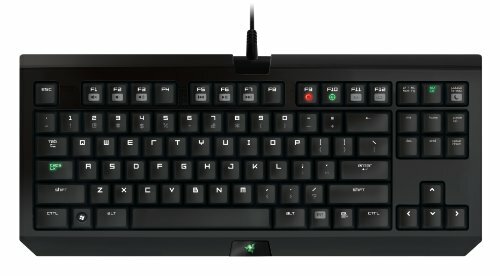 I wanted a better keyboard, was at a computer store, liked this one the best and so I bought it. Love it nonetheless! Fantastic mouse! Comes with three little two-part weights that you can use to adjust the feel of the mouse. The sniper button is fantastic because I have a weird compulsion to shake my mouse and tap it against my desk a lot so holding this button down allows me to get through these moments without losing my cursor. I would like to have maybe two more buttons on the side. There are currently two little buttons + the sniper button. Nice build. Your GPU temps are pretty decent for this case. 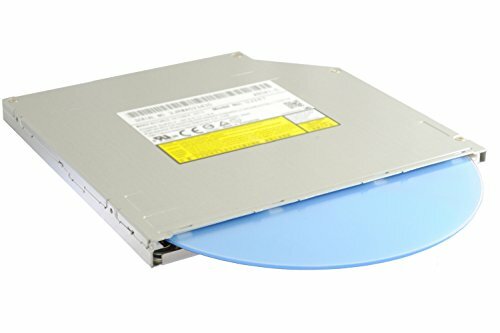 What's holding up the 92mm fan in front? I have two zip ties through the top two corner holes attached to the case and the radiator when seated also holds the top of the fan in place. Whole thing is very snug, no rattling. Actually I'm using three zip ties. One of them is looped around two holes in the case and one of the holes on the the fan is then zip tied using that new anchor... lol. yeah it's a sick setup. I'm waiting for Asus's new monitor to come out PG35VQ. Yeah, that was a problem for me, too. I ended up plugging my pump into the cpu fan header and the rad fans into the pump with the attached y-cable. 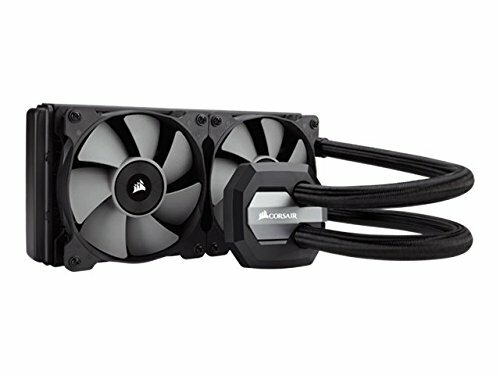 I use speedfan for controlling my fans and I am still able to control the rad fans given different scenarios but the pump I have yet to find a way to control. I am probably going to try and find a spot to fit a USB 3.1 panel for use with that connector then find an adapter for USB to USB header connector specifically for the link software. But we'll see about all that later, right now everything works and temps are maintained. But please keep me updated on anything new you might find! I'd greatly appreciate it! I'll continue to post updates here as they come. I plugged my pump into the AIO_Pump header and using a y-cable I plugged the two radiator fans into the cpu-fan header. 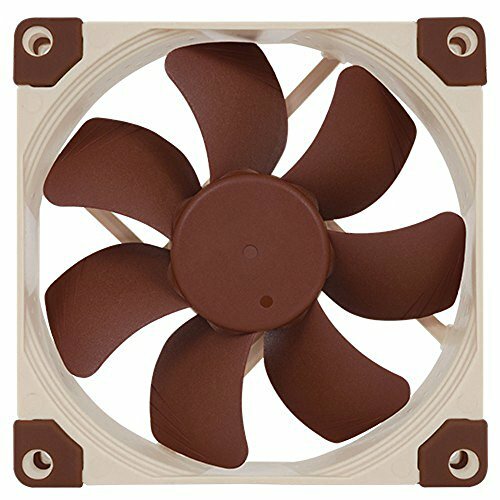 I use speedfan to maintain custom curves for the pump and rad fans. So far everything is working perfectly. Only downside is on the cable management side since you have to take care of the y-cable coming off the pump, but careful wrapping and a zip tie takes care of that.